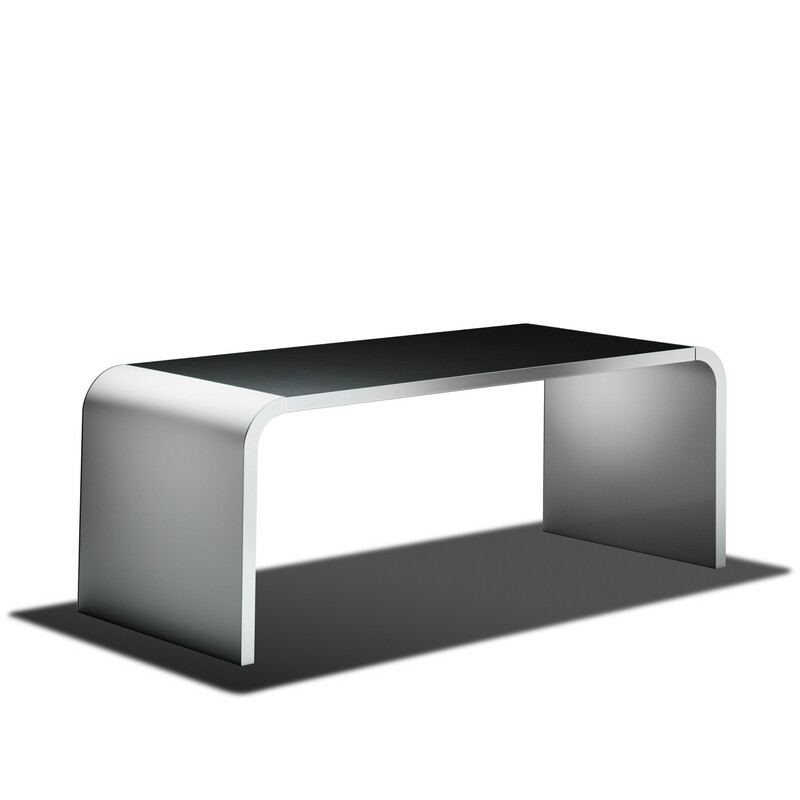 M10 Desk from the Highline collection is cut from 1 mm thick sheet steel, welded by hand and finally lacquered with a high-gloss in any RAL tone. Making possible the new flexibility between working, home and working at home. 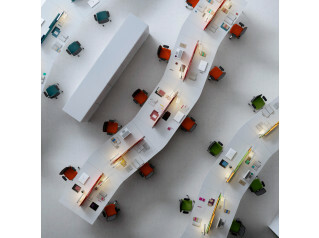 Anything is possible with a table and a movable storage container in different variations. The confident and elegant design concentrates on what is important. In spite of this, M10 Desk has a soft and communicative effect, at least in part thanks to the matt varnish which gives a warm, velvety feeling and makes you feel relaxed. Concerning the working surface you can choose between robust, scratch and abrasion proof matt lacquer, linoleum or walnut veneer. 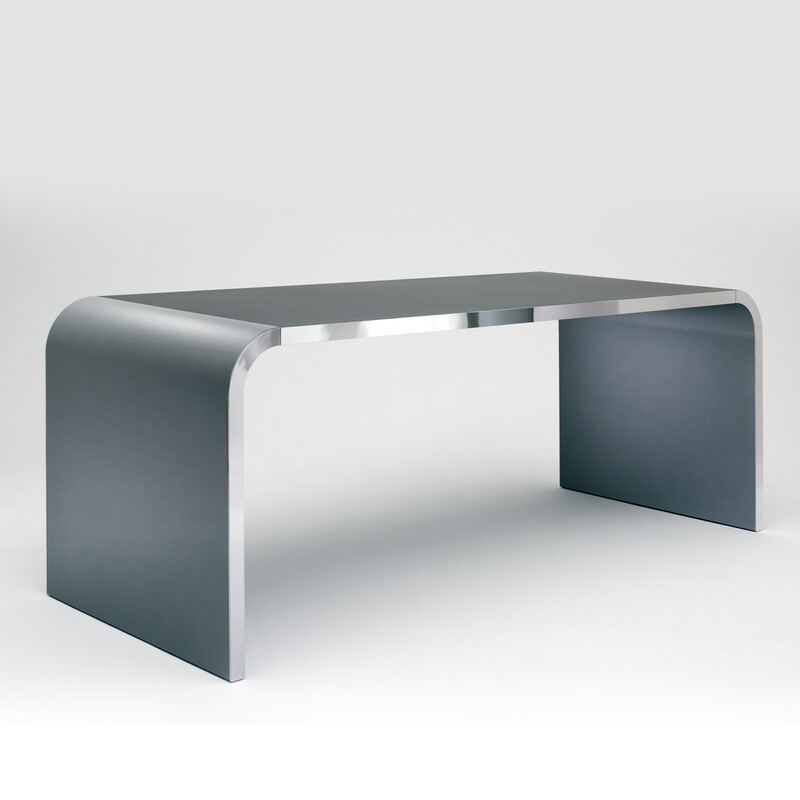 The desk's edges are deliverable either lacquered or chromed. Storage space is offered by single or double drawers that will be assembled underneath the desk board. 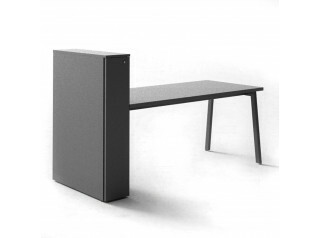 Desk M10 is offered in 2 different depths: 80 cm or 95 cm. Width can either be 160, 180, 200 or 240 cm. See more products by Mueller. You are requesting a price for the "M10 Desk"
To create a new project and add "M10 Desk" to it please click the button below. 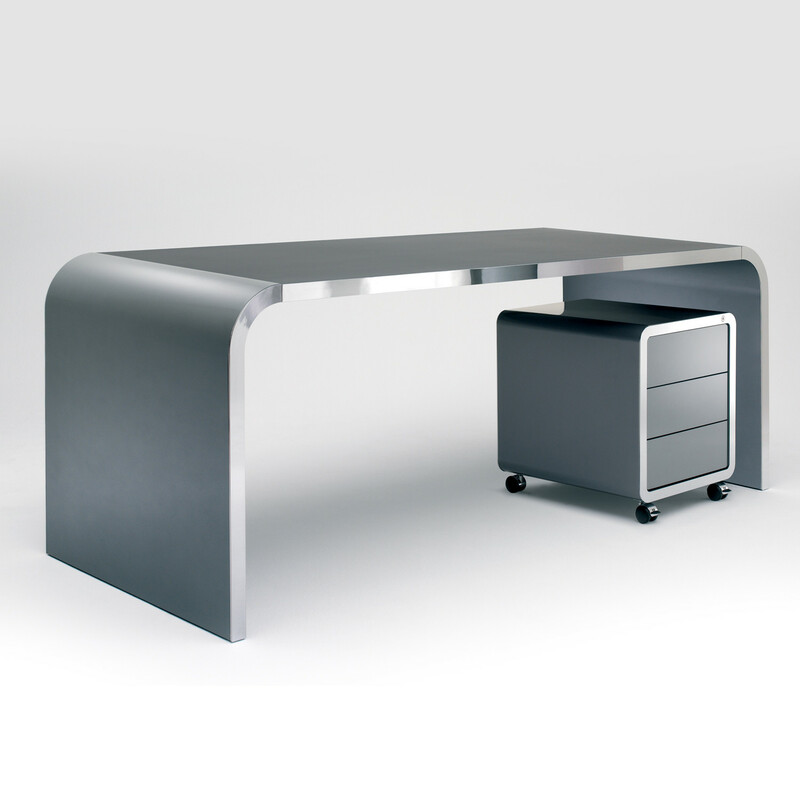 To add "M10 Desk" to an existing project please select below.